Happy Friday Sprout’s House residents – it is so nearly the weekend!! Apparently, we are due another heat wave – fingers crossed for this weekend! Soon after we moved in I showed you around Sprout’s New House. Today, I thought I would give you another tour (well, sort of! 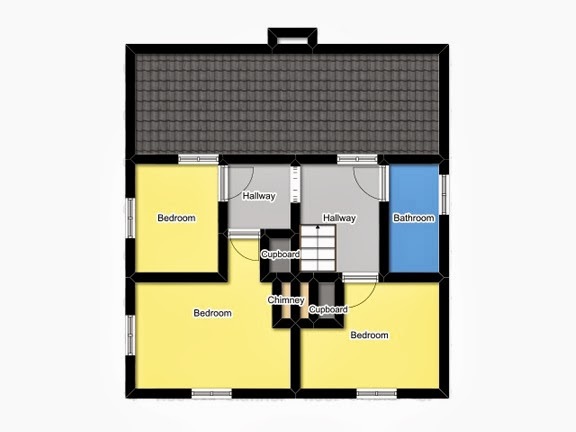 ), but this time showing you the floor plans. I found that when I was looking for houses that the pictures were all very well, but I got a much better feel for the house once I had looked at the floor plan. So, using this rather snazzy website aptly named floorplanner.com I was able to create my own floor plans of Sprout’s House. The great thing about this website is that it is free (for your first plan at least) and it also has a great bank of other resources that you can use too. For example, you can see your plan in 2D and 3D, you can also furnish your house and experiment with different layouts. 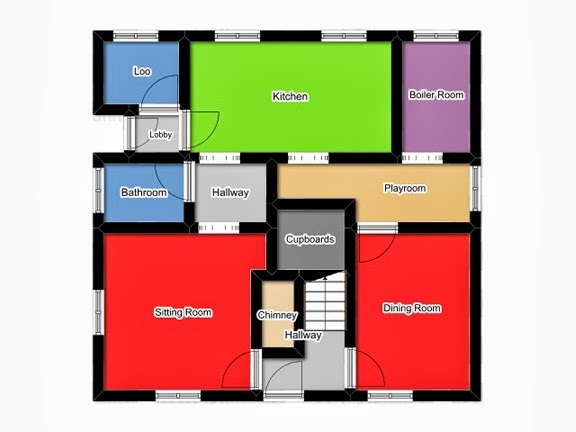 The other great thing is that you can add media to each room on the plan so you can see a photo of the room too. Unfortunately, I haven’t managed to transport this feature into my blog….I think I might need to upgrade my membership at floorplanner.com! So here are the plans….. In the next couple of weeks, I’ll share with you our plans to turn Sprout’s House into our family home. P.S. If you haven’t yet done so already pop over to the Sprout’s House Facebook page LIKE us and let us know which of our window options you like the best!! One quote has just come through -gulp! Note to self - start saving pennies and possibly sell a kidney or two! !